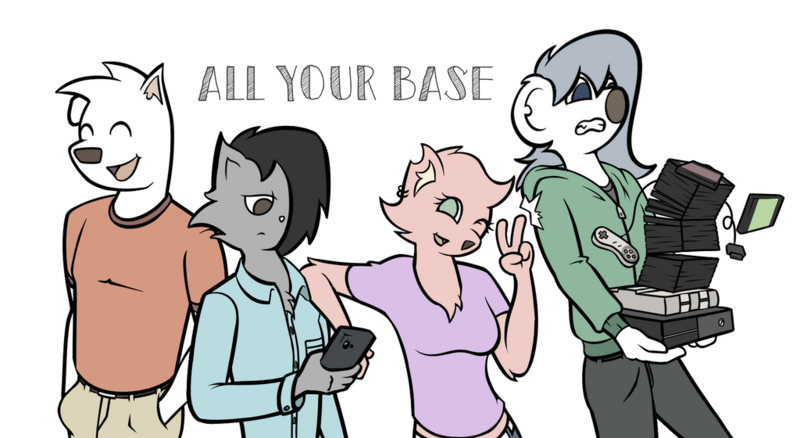 IMPORTANT NOTE: Our webcomic, All Your Base, is currently only updating every Monday, rather than every Monday and Friday, as the above video suggests. This is just a temporary measure until we can get our schedule on track. We'll keep you updated if/when that changes. Thanks! WHO IN THE DICKENS ARE YOU? My name is Adam Sankey, if you're inclined to take a person's word about that sort of thing. With a longstanding love of both writing and illustrating, not to mention a thirst for telling stories, comic creation has always been my inevitable fate. The road has been long and, at times, rough, but I'm here today and more excited than ever to cozy up next to you and share as many smiles as I can. For if each of my comics brightens even a single day, I consider it work worth doing. WHAT EXACTLY AM I SUPPORTING? At present, my primary focus is All Your Base, a furry webcomic centered around friendship, video games, and the... let's call them "eccentricities" of retail work. 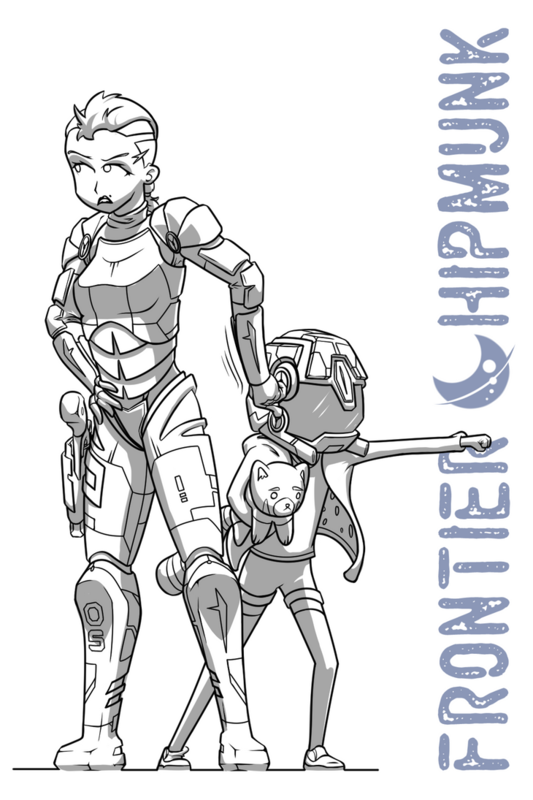 For the general public, the comic updates every Monday over at www.aybcomic.com. Of course, many of these projects will require some degree of collaboration, but that's where your help shines brightest! The more support we get, the more artist friends we can afford to bring on board, and the more stories we can share with you and the world. THAT'S LOVELY, BUT HOW DOES IT WORK? Put simply, our Rewards Program is a pay-as-you-please system. I offer my webcomic ad-free and cost-free to everyone on the internet. Unfortunately, life does not afford me the same luxury, and every publication has its overhead. So if you feel at all compelled to conspire with me in fostering an atmosphere of warmhearted creative community, you can pledge a certain monthly amount of loot to donate to the cause. Even if you can only chip in for a single month, every little bit truly helps! Of course, you may be wondering what your generosity earns you beyond just "the warm fuzzy feelings of knowing you helped." Not to worry, friend! We've got you covered there. 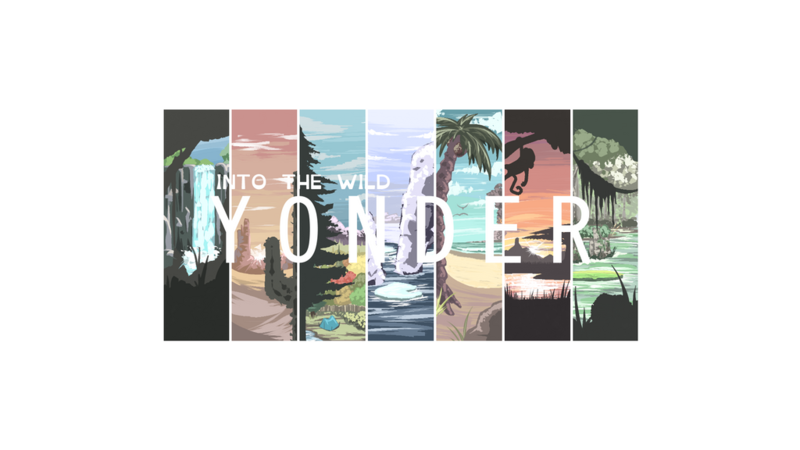 While the amount you pledge is ultimately up to you, there are several "reward tiers," each of which bestows additional gifts, ranging from early access to the comic and behind-the-scenes features, to monthly coloring pages and bonus mini comics! You'll also get first look at all the upcoming content your support brings to life, and you may even find yourself with exclusive editions of various projects or free merchandise showered at your doorstep! 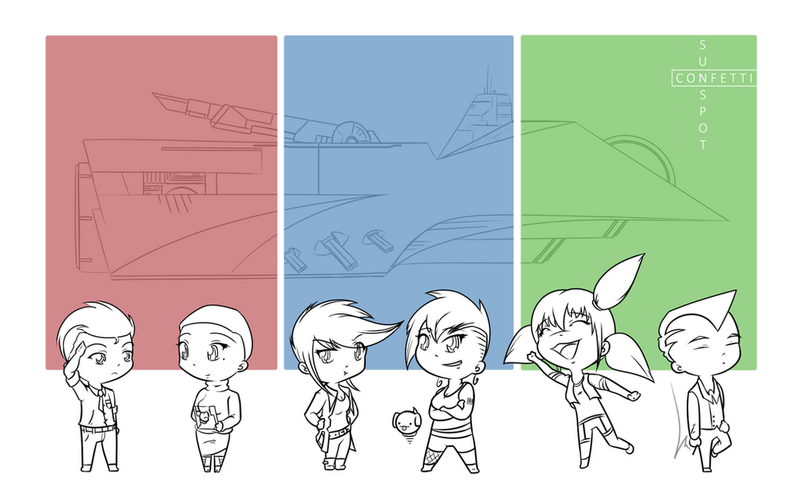 WHAT'S A **SQUINT** "CHIBI FURSONA"? Ah! You've a keen eye there. As you'll note, at the Majestic Masterworks reward tier, your name on the official All Your Base website will be accompanied by a personalized "chibi fursona." Chibi refers to a cutesy drawing style pioneered by Japanese illustrators, and a fursona is simply an animal alter ego. It's how you view your personality as embodied by our friends in the animal kingdom. 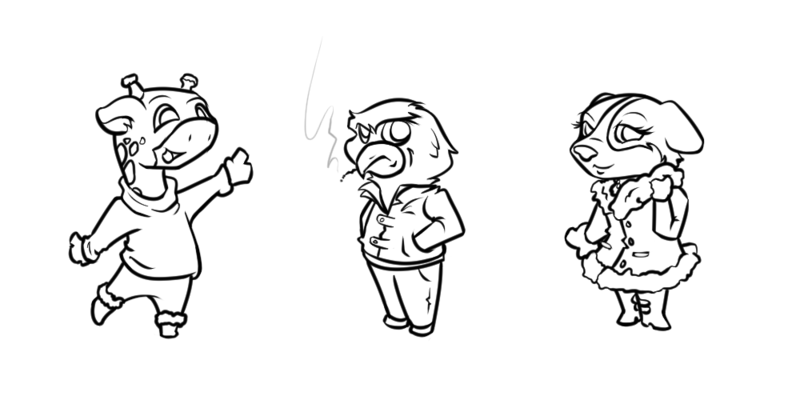 Below are just a few examples of chibi fursonas, merely as a visual aid. If you qualify for your own, you'll get to help design one that best represents you in all your remarkability! I just want to thank you for taking the time to peruse my humble page, and for any and all support you have to offer. My greatest hope in this world is for a life spent sharing stories, and the efforts of my audience to make that dream a reality - your efforts - are my greatest inspiration. Thank you. In addition to my undying love, you get access to every comic a day before the general public in the form of a high-res PNG download, AND exclusive sneak peeks at any and all upcoming projects! -PLUS Access to a monthly Q&A and we'll put your name up in lights on the official All Your Base website! -PLUS Exclusive behind-the-scenes features, like character bios and step-by-step drawing tutorials uploaded at least once a month! -PLUS a personalized chibi fursona doodle next to your name on the official site! I could afford to buy a new game or two (or 1,000 on Steam). This would not only help keep me sane, but would go a long way towards keeping the pop culture references in my comic from festering into some sort of unearthly plague, curable only by blood magic.